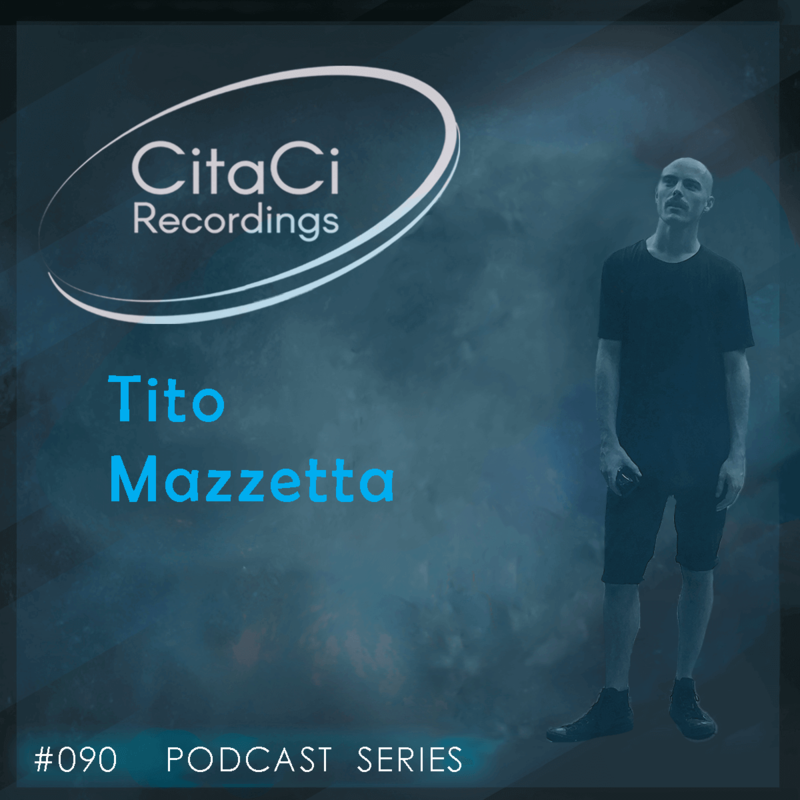 Tito Mazzetta is the next guest for our 90th CitaCi Recordings #Podcast #Series episode. Born and residing in Atlanta, USA; Tito is affiliated with local crew Cardio ATL and upcoming vinyl only label Waxatlas.t. A true lover of the rare and unknown, Tito has been obsessively digging for more than decade into the full spectrum of sounds from below the surface. He attains deep fulfillment from taking his listeners on a truly profound experience through mind and soul. Very chameleonesque in his sets, He can go from deep mind bending experimental ambient to heart quenching soulful house and everything in between; a purist story building selector and creator. He has a catalog of releases to his name on various labels including Miaw, Up to Loft, Samani , and Conceptual Records with upcoming releases on MOFF, Kanja Records, and Simple Things.